What a happy pair of Pasty’s!! 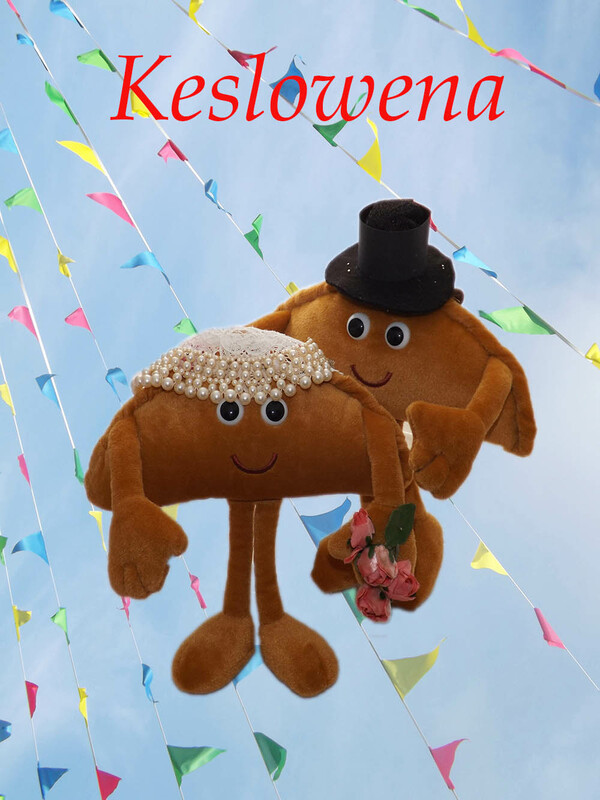 Send Wedding congratulations to the happy couple, guaranteed to put a Pasty Crust smile on their faces! A6 size card with envelope, blank inside for your own message.